Animals Birds British Solomon Islands Bird stamps from British Solomon Islands. 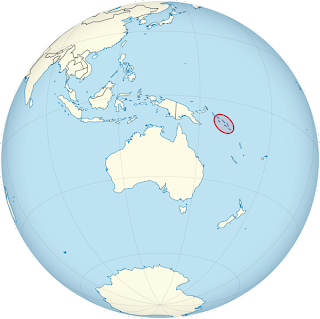 Solomon Islands is a sovereign state in Oceania, east of Papua New Guinea, consisting of nearly one thousand islands. It covers a land mass of 28,400 square kilometres (11,000 sq mi). The capital, Honiara, is located on the island of Guadalcanal. 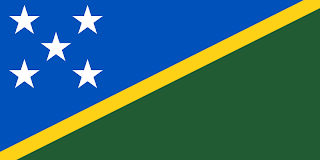 The nation of the Solomon Islands is a member of the Commonwealth of Nations. The Solomon Islands are believed to have been inhabited by Melanesian people for many thousands of years. Spanish navigator Álvaro de Mendaña was the first European to arrive in Solomon Islands in 1568 and named them Islas Salomón. The United Kingdom established a protectorate over the Solomon Islands in 1893. In the Second World War there was fierce fighting between the Americans and the Japanese in the Solomon Islands campaign of 1942–45, including the Battle of Guadalcanal.